Q: Do I have to own my own business now to take this course? A: No, you do not need to have your own business currently. The only thing you need is a desire to want to get paid doing what you love to do and creating a life of freedom for you and your family! Q: Where will the course take place? A: In the comfort of your own home. The only thing you need is a phone, pen and journal. Q: Will this course be easy to follow? A: Heck yes! Listen, I failed the ninth grade three times, and now I create a life and business I love, you are not getting anything difficult from this girl! A: This course is $997.00 The bonus class you get at the end is worth the price of this entire course alone. But I wanted to make this EXTREMELY valuable information available to as many people because I know it can change your entire life. Not only your life, but the lives of those all around you! A: Yes, there is a payment plan but you will pay 10% more for the entire course. Bringing your total to $. All of the payments have to be received before the first coaching session. Making payments secures your spot because I only like to work with 10 women a month. Q: What will happen after the course is over? Will I still be able to stay in touch and bounce ideas off of you? A: Yes, we can stay in touch through my Inner Circle Coaching Program. Q: When will the classes start and end? Q: Will I get a recording of the classes? A: Of course, that’s a silly question! You think I’m going to share this life changing information with you and not record it?! Not! Q: Is this group coaching or one-on-one coaching? A: This is a group coaching program. If you would like to work one-on-one with me it will cost a lot more than I can charge for this program. Group coaching is VERY powerful because you will meet new people that are like minded like yourself and be able to share and hear how other businesses are forming and taking shape is extremely motivating! If you would still like to take this course but not in a group session, simply contact me here. 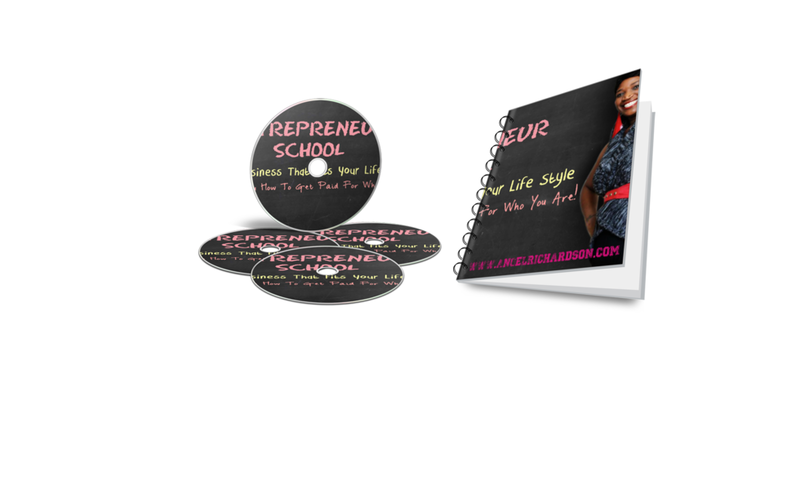 Click HERE to learn more about Entrepreneur School!